Belle Spell: Everyone Love Resort! 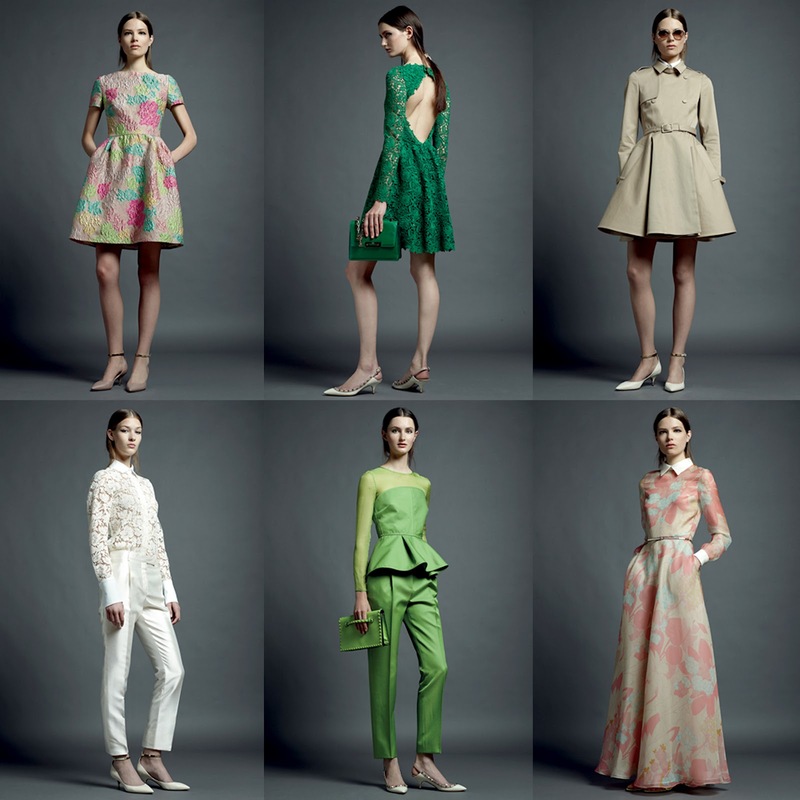 I really love Resort Collection -who doesn't right?- And this year is another amazing ones! Beside Chanel Resort I posted before, these one below are just beyond pretty! Oooh I'm so ready for holiday~ Here are some of my personal favourite from 4 different labels. Enjoy pretty! Oh the prints and the vibrant colors are so tempting. I fell in love with this collection as soon as I saw it. There are actually many more than those 6 that I like from the whole collection. So Valentino. I really love the pastel floral patterns here and there. Just so mesmerizing. And even I'm not an animal print lover, let alone bright animal print, the pink long dress is just so elegant. I think Prabal Gurung has become the it-est trend now. Dresses on red carpet, youthful and cerative design, and -psst!good looking designer XD- . All in indeed! All photos taken from style.com and edited by me. i LOVE resorts! valentino really has my heart right now. Those new collection are just lovely! everyone should love dsquared2 collection! they're so 20iesh! Just Cavalli and Valentino collections are very beautiful! the Just Cavalli collection is amazing! prints like those are such a big hit this season... better stock up now :) thanks for sharing the inspiration! visit my blog if you don't mind! I actually would wear ALL of the items! 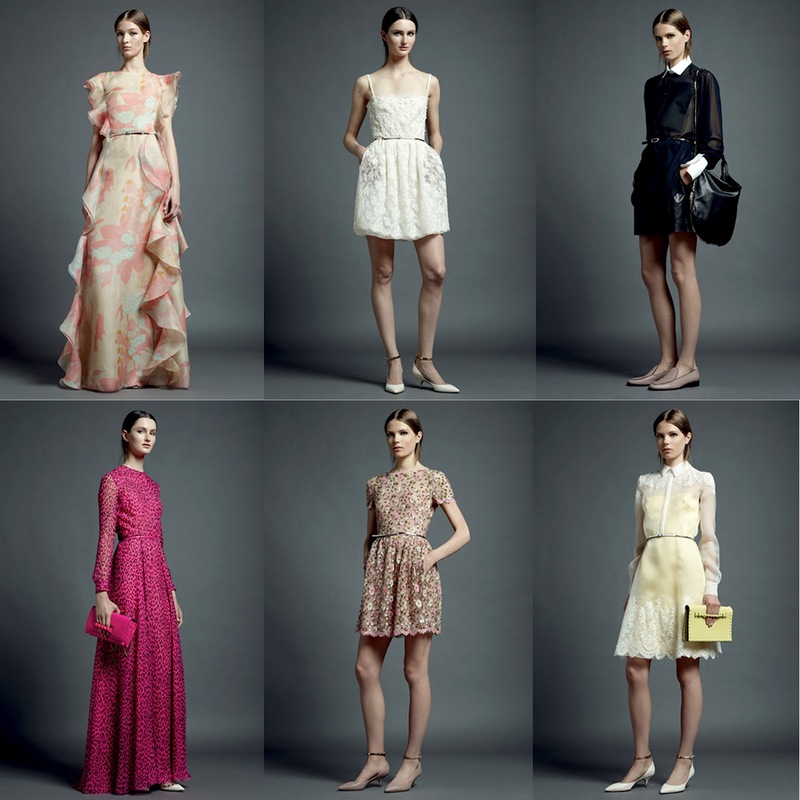 loove valentino and prabal gurung! great post, i love the collection! thank you for following, i just follow you back! thanks for sharing the collections hun, my fav would have to be valentino! Dsquared2 is the best! great photos!